Own a piece of paradise by exploring shared ownership possibilities at Windjammer Landing Villa Beach Resort. 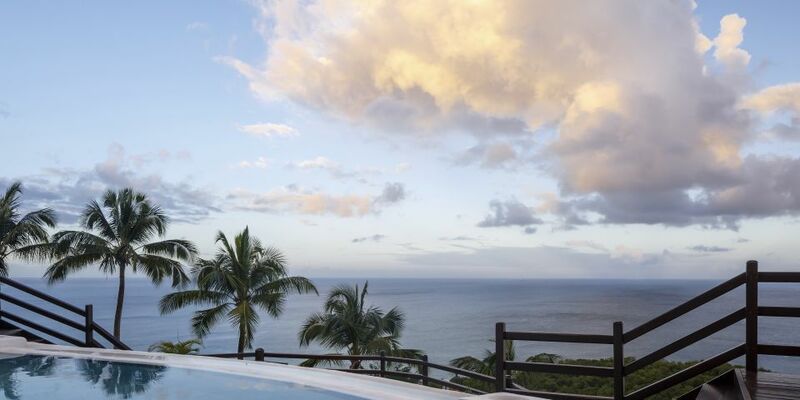 Join our Private Residence Club so you can return for generations to our luxury Caribbean resort in St. Lucia. 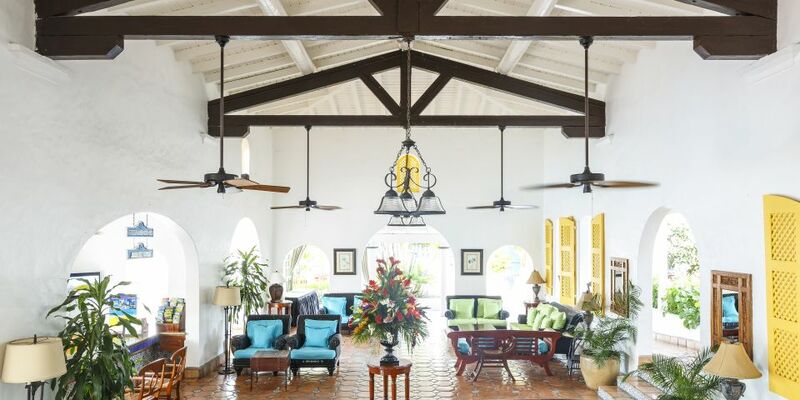 The Private Residence Club at Windjammer Landing offers you the opportunity to purchase vacation accommodations for a week, for a month, or even longer. Our progressive membership program combines the benefits of enjoying a specific, guaranteed residence each year—in a range of villa offerings from one to three bedrooms—with the ability to remain flexible in your travel plans and preferred style of accommodations. To learn more, contact a Windjammer Landing Private Residence Club representative at 1-800-958-7376. Picture yourself returning year after year to frolic in clear blue Caribbean waters or build sandcastles with your children on powdery white sand. Become an expert scuba diver or maybe just an expert in the fine art of relaxation. Whatever your reason for loving St. Lucia, you don't have to convince us—this is our home, after all. 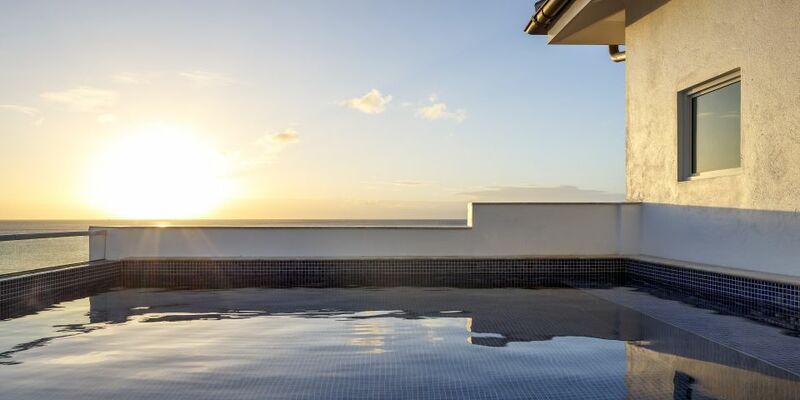 Learn about vacation ownership at one of the best private residence clubs that exists in the Caribbean. You can choose to return during your home week or internally exchange for another week to suit your changing preferences and vacation needs. 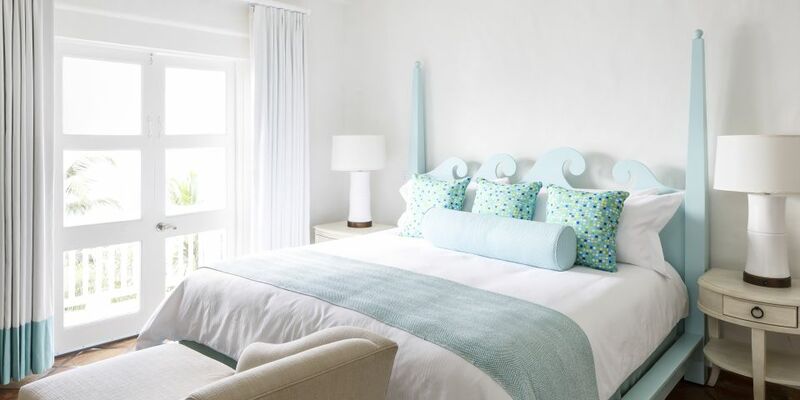 Becoming a Private Residence Club member at Windjammer Landing allows you to lock in the purchase price of accommodations for the next 50 years, helping to assure future vacations at today's prices. Looking ahead, our members can anticipate up to 70% savings on future vacations and most memberships will pay for themselves in about five to seven years. Questions? To learn more, contact a Windjammer Landing Private Residence Club representative at 1-800-958-7376. Enjoy unprecedented choices at more than 4,000 hotels and resorts worldwide, through the industry's most respected vacation ownership exchange program. 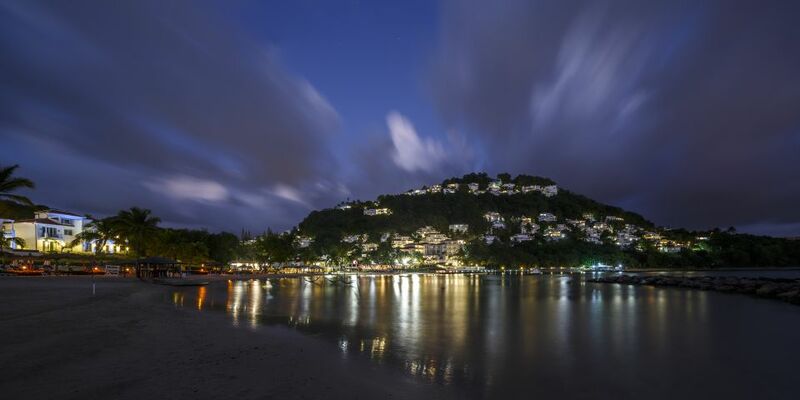 Windjammer Landing is rated a Premier Resort with Interval International and is one of the most highly sought-after vacation ownership resorts in the world. Windjammer Landing Villa Beach Resort is excited to partner with Interval International so our families can trade their time from Windjammer Landing Villa Beach Resort to more than 2600 resorts in over 75 countries. Interval International is the vacation ownership exchange company of choice for leading hospitality companies like Four Seasons Residence Clubs, Hyatt Vacation Club, Westin® Resorts, Sheraton® Resorts, and Marriott Vacation Club®. 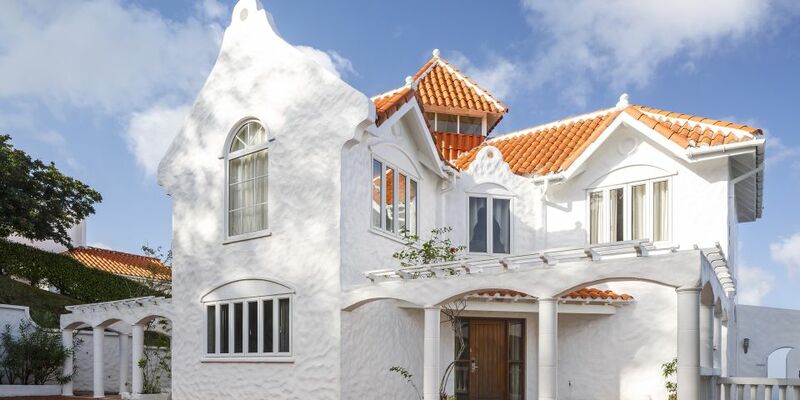 Windjammer Landing has also been awarded the premier status from Interval International, which gives higher trading power to our families when they decide to exchange their time elsewhere. Windjammer Landing is proud to announce to our families the new program from Interval International called Club Interval Gold or C.I.G. With Club Interval Gold, families will have the ability to deposit their week for a week just as they've always done, or exchange their week for points, which they can use for an entirely new vacation experience that gives greater flexibility for our families ever changing lifestyles. Now, families have the option to redeem points for full or partial vacation weeks, and a variety of accommodation sizes and travel seasons. Families can even apply their points towards a cruise, golf or spa vacation. To inquire about vacation ownership in St. Lucia , contact a Windjammer Landing Private Residence Club representative at 1-800-958-7376. We can't wait to share our piece of Caribbean paradise with you.